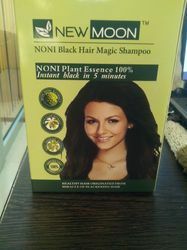 We are amongst the most prominent enterprise actively engaged in impoting wholesaling, trading, retailing, and supplying a comprehensive array of New moon Noni Black Hair Magic Shampoo. Help to in growth of your hair by removing problem of hairs like white hair problem, dandruff and fallen hair, using the best quality ingredients, the offered shampoo is made in compliance with the quality norms. 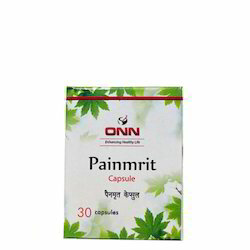 dosage: 1 or 2 drop mixed with water /milk/tea thrice a day or as directed by physician. storage: store in a cool ,dry place & protect from moisture & direct sunlight. Double StemCell is a combination of 2 main fruits ingredient in nourishing the skin from the inner level to give you a significant and effective result. Overall benefits of consuming Double Stem cell:Delays aging processEnhances health and vitalityRepairs and rejuvenates cell Maintains acid-base balance within body Anti-oxidation Boosts immune system Burn fat and lower cholesterol levelMoisturize and firm the skin Reduce wrinkles Stimulate the body to produce more collagen Enhance the absorption of collagen in the body Helps strengthen joints and bones?? ?